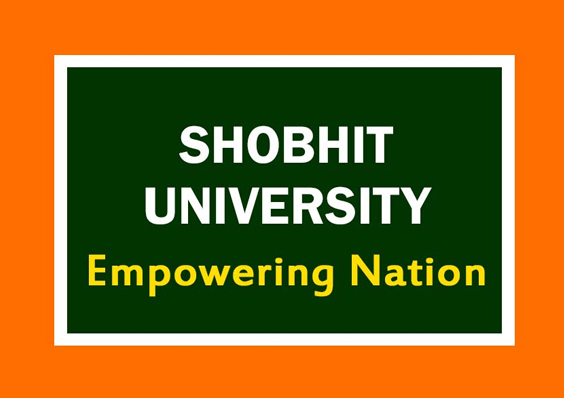 Shobhit University is a research-intensive, multi-disciplinary University that shares the values of high-quality teaching within an environment of internationally competitive research.The University has received many awards and has been ranked amongst top rankings in different categories time to time. 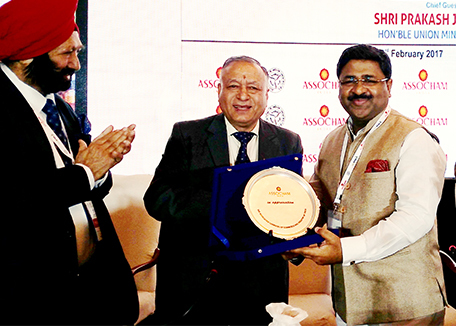 "Best Pharmacy College in North India 2018 Award" conferred upon 'Adarsh Vijendra Institute of Pharmaceutical Sciences' of Shobhit University Gangoh by CEGR during 4th Higher Education Summit in New Delhi on April 18, 2018. Received 'CSR Excellence in Education Award 2017' And 'CSR Top Institutes of India Award 2017' bestowed by Competition Success Review.